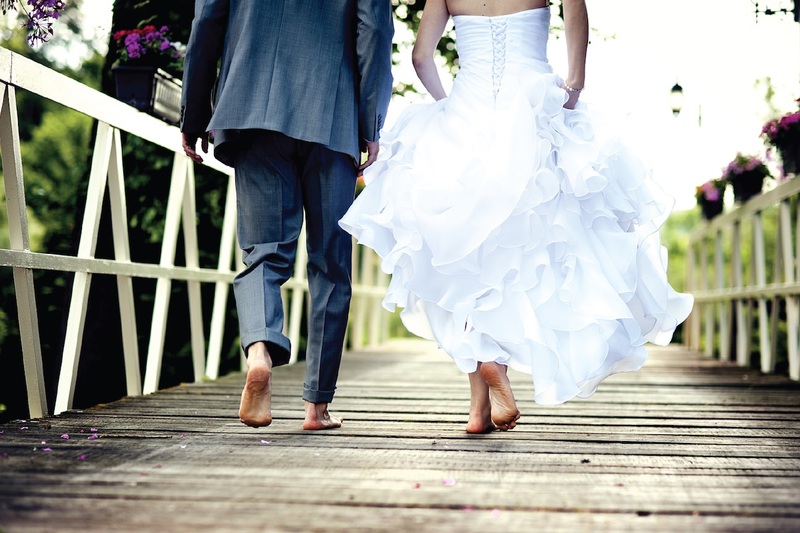 D’Vine Catering does be-spoke weddings with funk, sophistication & style. Our menus are custom-designed with small bites for starters, substantial standing meal offerings (fork-food, noodle-boxes & share plates) along with feasting tables & sweet treat sensations. 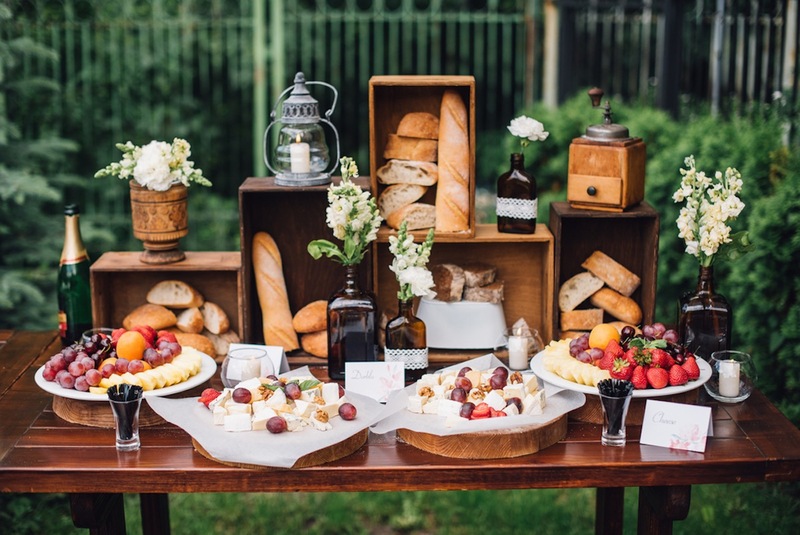 We understand that drinks go hand in hand with fine food and offer loads of options for mobile bars and packages to supply staff, glassware and drinks services for your wedding. 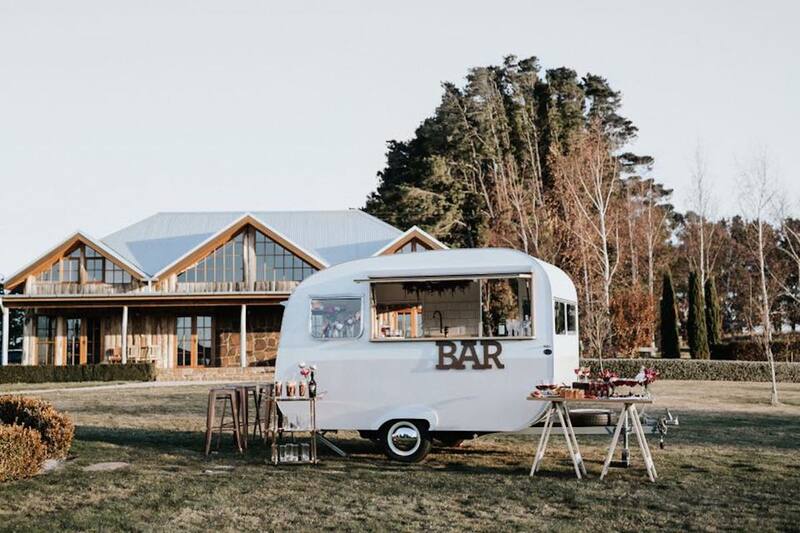 We select only the best and most trusted partners to work with – like My little Peony – a vintage caravan serving drinks on location. D’Vine delivers exceptional experiences every time. 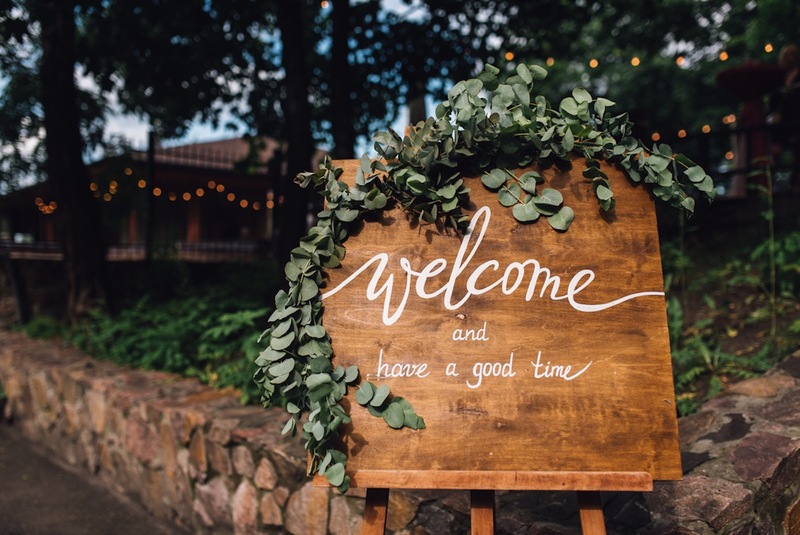 Whether it’s country charm, rolling hills, ocean views or a secluded oasis, D’Vine Catering has a range of relaxed yet sophisticated venue options. We work closely with a range of top class venues & can guide you with marquees, event design & bar concepts. We only work with & recommend the industry’s best suppliers giving you access to the best of the best.